Times Observer photo by Josh Cotton This property, located at 16 W. Main St., Youngsville, was the focus of a Tuesday appeal hearing regarding status as a blighted property. 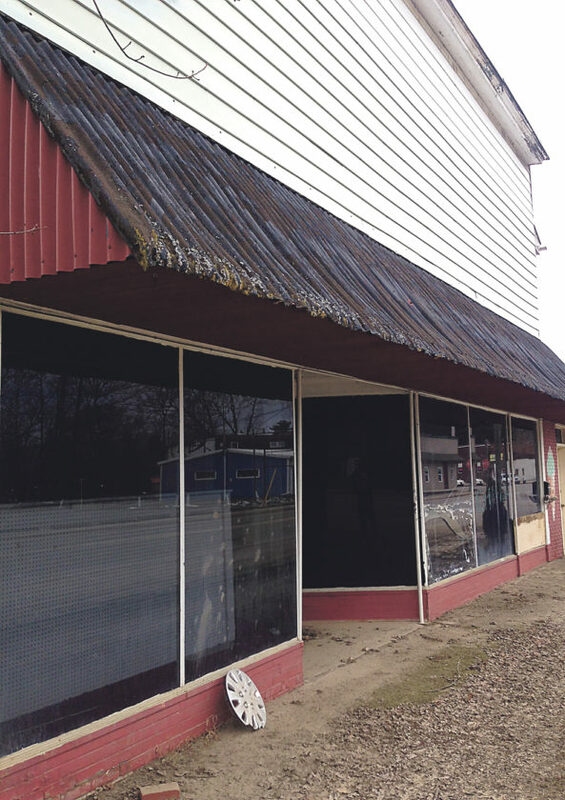 A blighted property in Youngsville is still blighted after an appeal hearing was held on Tuesday morning before the Warren County Redevelopment Authority. The subject of the hearing is a property located at 16 W. Main St. in Youngsville Borough, owned by Hobson McKown, Warren. Online court records indicate, and officials discussed on Tuesday, that McKown is currently incarcerated in the Centre County Prison. His father, John McKown, represented him at the hearing. His appeal alleges that he was not properly notified of the blight proceedings, that a required blighted analysis report was not filed and alleged that a determination of blight could not be certified without the report being provided. McKown alleges in his appeal that Youngsville Borough would need to pass a new resolution and start the whole process over, alleging that the borough failed to abide by its own ordinance. “Each successive step of the blight process cannot occur without compliance at the prior stage,” his appeal alleges. John McKown told the RDA that the siding on the side of the building that was curling out has been removed and that some flexiglass was applied to the front window, which is cracked, but fell off in a winter storm but will be reattached. Testimony was received from Youngsville Borough Manager Lisa Hagberg and County Planner Dan Glotz. Hagberg said the only utility connected to the building is electric. 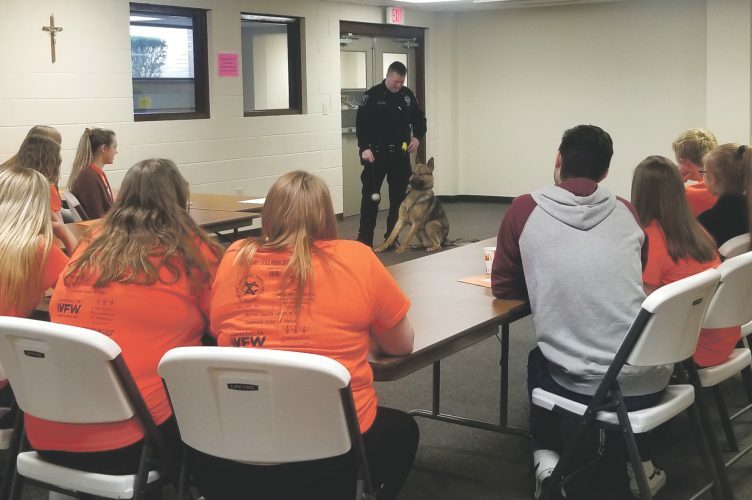 In response to questions from RDA Solicitor Andrea Stapleford, Hagberg said that the building meets several criteria for blight that are outlined in the borough’s ordinance. Stapleford said that only one criteria needs to be met for a blight designation to be issued. Hagberg said Youngsville Borough Council took action to deem the property blighted in February 2016. She said that McKown was provided a copy of the resolution, photos of the property and the analysis report prior to that meeting and then an additional copy after the meeting as well. Hagberg said she has also sent numerous people in McKown’s direction that are interested in purchasing the property. “They don’t get anywhere with him,” she said. She did acknowledge that the borough did not notify him of his appeal rights but Stapleford pointed out – with Hagberg’s concurrence – that no fines or enforcement actions have been taken that would have infringed on McKown’s rights. Glotz testified that McKown did not respond to the Blighted Property Review Committee but did indicate his intent to attend a Planning Commission meeting, though he arrived at the meeting late and after the Commission had taken action. “It was at that point he requested an appeal,” Glotz said, indicating that it was fair to state that action against the property had been put on hold since the appeal. “I get the feeling you just want to nit pick the problems,” Authority member Dutch Strand told John McKown. “I disagree with you,” he responded. “The appeal is very specific. His position is that the process needs to be restarted and followed correctly from beginning to end. Stapleford advised the RDA that the board would need to make a decision based on the testimony offered regarding whether or not the property is still blighted. The Authority then unanimously agreed that the property is still considered blight. McKown, according to Stapleford, now has a 30 day right to appeal to the court system.